Hundreds of jobs will be filled at a US$10 billion mining project in Western Australia’s Pilbara region. 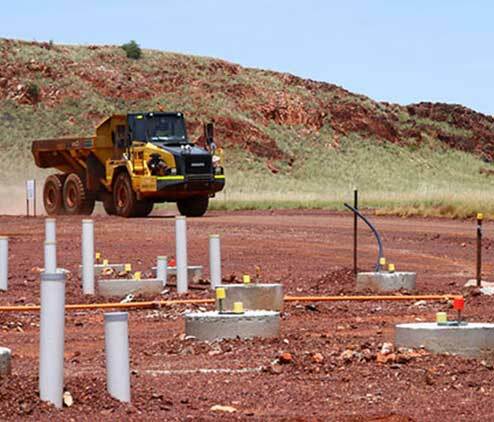 Hancock Prospecting is hiring between 500 and 600 workers at its Roy Hill Mine, 340 kilometres south east of Port Hedland. The decision to increase worker numbers by nearly 40 per cent comes as iron ore prices recently increased by up to 83 per cent, compared to the end of 2015, fuelled by optimism about demand from China. The mine was commissioned during 2014 when the outlook for iron ore was not as optimistic, using what Hancock claims to be the “biggest ever financing package” for a mining project “anywhere in the world”. The next and final stage of the project involves ramping-up the capacity to 55 million tonnes a year. “As we ramp up production to 55 million tonnes a year we will move further into the ore body and the strip ratio will increase and we will need to move more tonnes,” Roy Hill CEO Barry Fitzgerald says. Thanks for enquiring about our news story about the Roy Hill Mine.